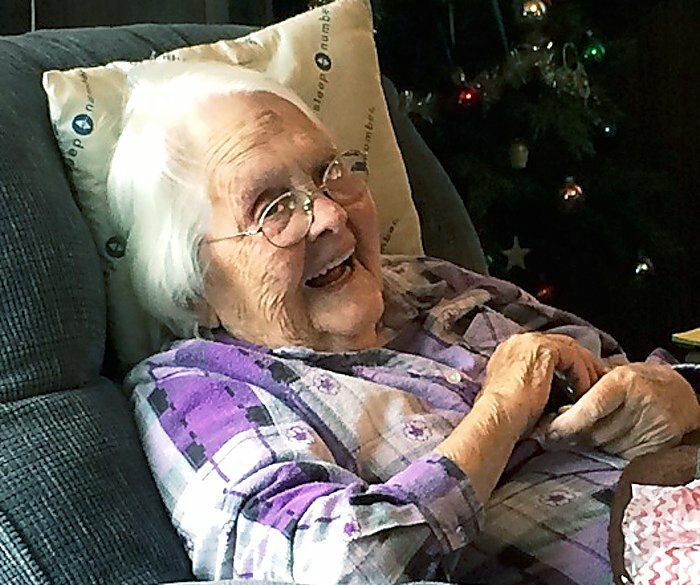 Doris Chelewski, 88, went to be with her Heavenly father on May 20, 2015, in Rifle, Colorado. Doris was born to Ray and Buela Price in Ansley, NE, on December 11, 1926. She attended school in Ansley and taught in one room schools for a few years, then she married Edmund on December 5, 1948. They farmed in Nebraska until 1963, when they moved to Rifle, Colorado, where they continued farming until 1972, when they started Chelewski Pipe & Supply. Doris was an active member of the First Baptist Church of Garfield County in Silt. Doris and Ed led busy lives raising their four children and starting Chelewski Pipe & Supply. Doris continued helping with the family business after Ed passed. 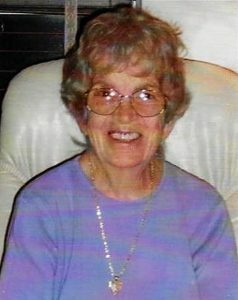 She enjoyed embroidering, quilting, cooking, canning, baking, and her daily crossword puzzles. She was always ready to play Pinochle and other card games. She always kept the cookie jar and candy dish full for family and friends. Preceded in death by her husband, Edmund; her parents; her brother Laurence and sister-in-law Jane; brother-in-law Clyde; brother-in-law Raymond; and son Ned. 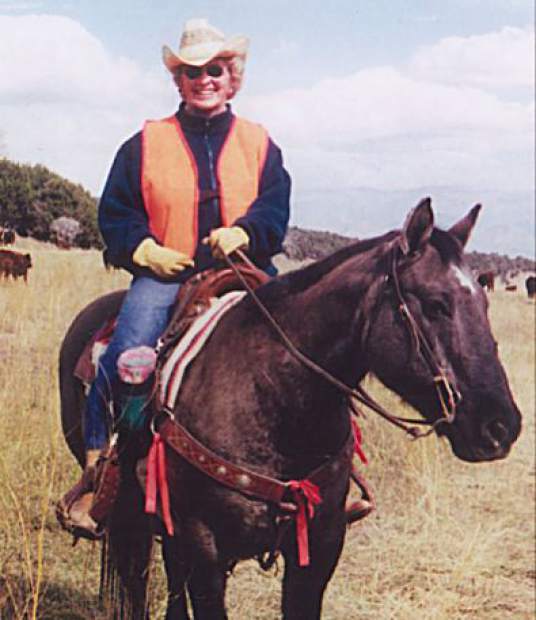 She will be greatly missed by her daughter, Dee, of Westminster; by sons and daughters-in-law, Ray and Paula (Rifle), Roger and Cindy (Silt), Lee Roy and Saralyn (Rifle); granddaughter, Joy Lynn (Nate) Leuallen, Robert (Amber) Chelewski, Cari (Kyle) Mascioli, Dale Chelewski, Julie Chelewski, Kaitlin (Josh) Johnson and Logan Chelewski; ten great-grandchildren, Stephony, Beau, Cody and Kolter Leuallen, Dylan, Gage and Chase Chelewski, Rylee Johnson, Kylene and Baby Mascioli arriving in September; sister Pearl Loy (Nebraska), sister-in-law Rose (Carl) Buniger of Arizona, brother-in-law John (Billie) Chelewski of Clifton; as well as many nieces, nephews, family and friends. A memorial service will be held on Saturday, May 30th, at 2 p.m. at Rocky Mountain Baptist Church, 4199 West Centennial Parkway in Rifle. Reception will follow at Rifle Fire Department, 1850 Railroad Ave., Rifle, CO. Arrangements were handled at Rifle Funeral Home. In lieu of flowers, memorial contributions may be made in her name to Hospice of the Valley, 1901 Grand Avenue #206, Glenwood Springs, Colorado 81601.